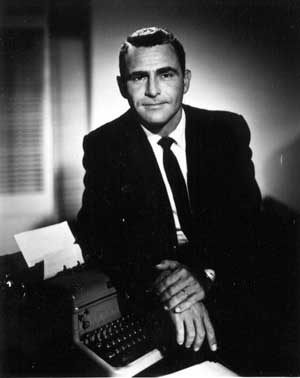 What Would Rod Serling Do? call with very little affection ” Twitler ” became President Elect. I think they were chanting USA. 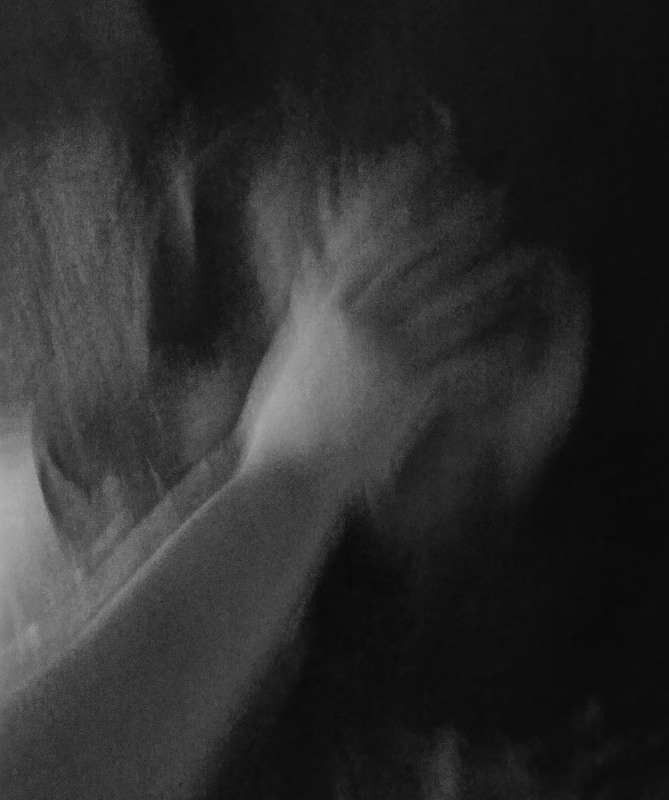 I’m not feeling like the person in this picture anymore. there was something I could fight back, a way to make our story heard. He’d write about the Monsters arriving on Maple Street. I don’t feel so overwhelmed anymore. in the best way I know how. I hope to do you proud.